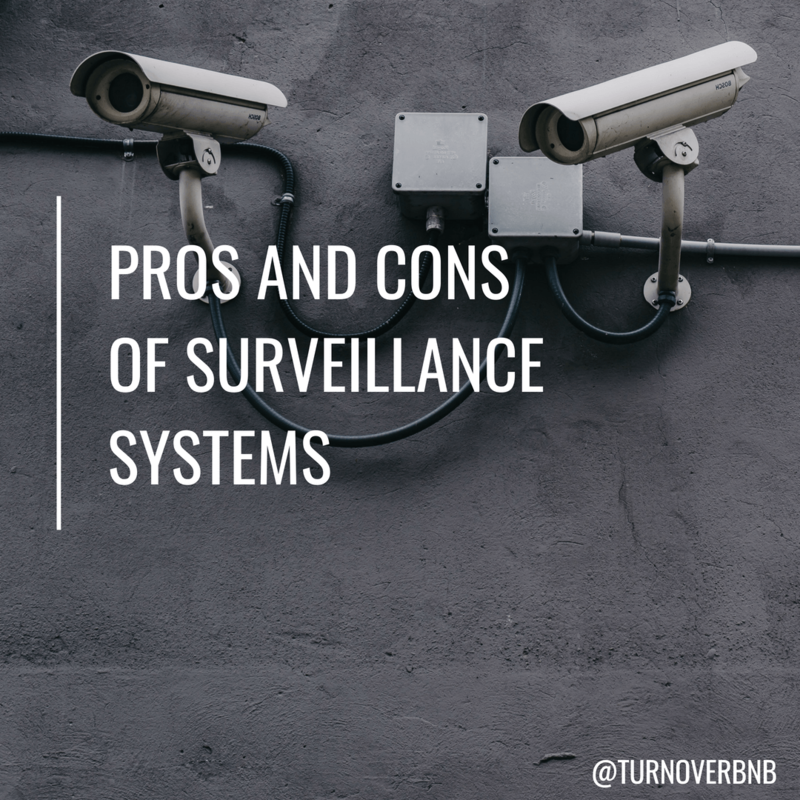 Many vacation rental companies do allows the use of security cameras/surveillance systems; however, many companies such as Airbnb and VRBO do require you to disclose that to prospective guests. Vacation rental owners use security cameras as a way of ensuring the safety of their property. In this day and age, there has been an increase in privacy concerns which calls into questions whether or not vacation homes should have security cameras. We will be going over some of the pros and cons of having security cameras installed on your vacation rental property. Could security cameras potentially reduce the amount of problems between a guest and a host? There are numerous studies that have shown that the presence of surveillance cameras have affected the way people behave. The idea of someone watching you causes you to act in a more favorable manner. Guests are less like to break house rules, cause damage, and steal. It is hard to ensure that your house rules are being without actually being there. With the use of a surveillance system, you would be able to do things like monitor the amount of guests staying over or ensure that no pets are being brought in if your vacation rental is not meant to be pet friendly. To add on to rule enforcement, should your guests be breaking any of your house rules, security cameras would be a way of gathering evidence. If you need to file a claim against your guest, it is important that you have evidence to support your claim. Without solid evidence, your claim will turn into a battle of “he said, she said”. Security cameras have created controversies due to the ethicality of its use. Guests simply may not be comfortable with having security cameras at a place that should feel like home. As a result, having security cameras may create a distrusting environment. Having security cameras can be a costly investment. There can be costs for the purchase of the actual cameras, installation, and monitoring system. The average cost of a quality security camera is $200. Although security cameras can make you feel more secure, they may also place a target on your property. Having security cameras outside of your property lets burglars know that you either have valuables inside or will even entice criminals to steal the actual cameras. We already talked about how costly buying security cameras can be. You know how much they’re worth and so do burglars. Next Post Airbnb cleaner claims TurnoverBnB allows her to complete turnovers from one platform.